"Sour aroma. Sweet and sour flavor. 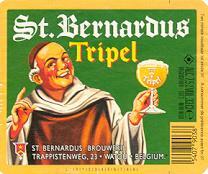 Weak for a Tripel. Watery mouthfeel with a pleasant spiciness left over."